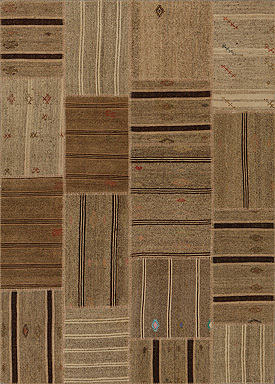 The HARENA features a distinctive weaving of goat hair and cotton materials, a creative combination of flora and fauna. 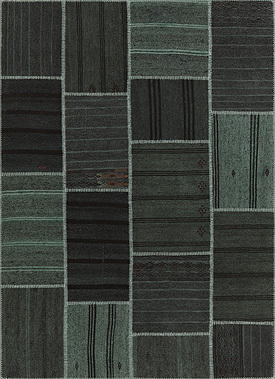 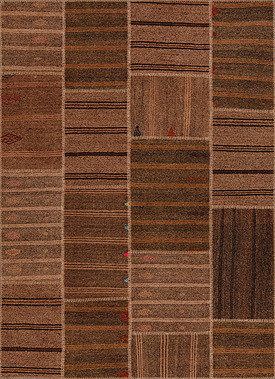 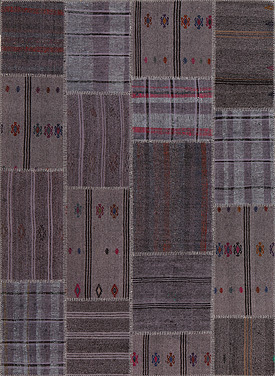 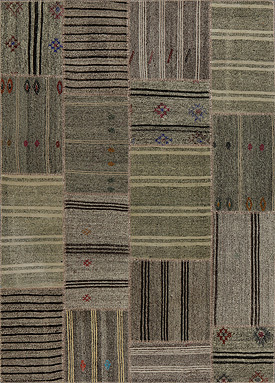 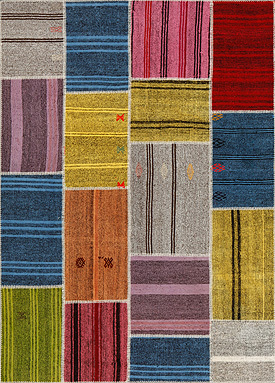 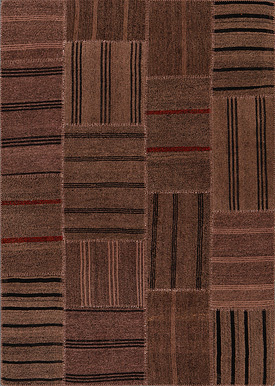 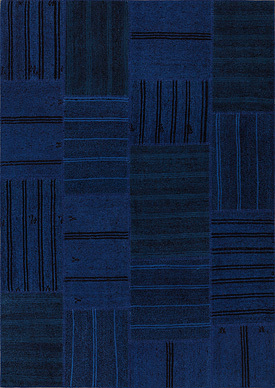 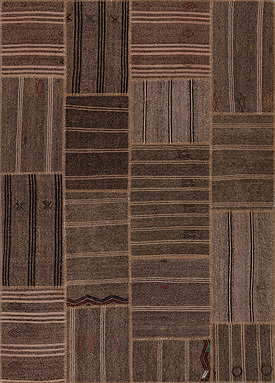 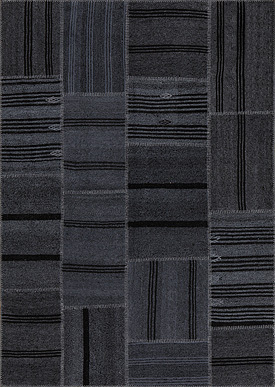 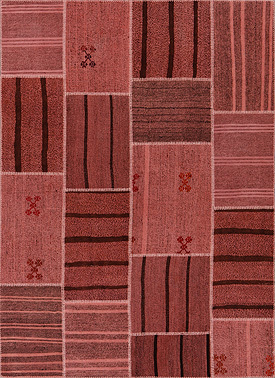 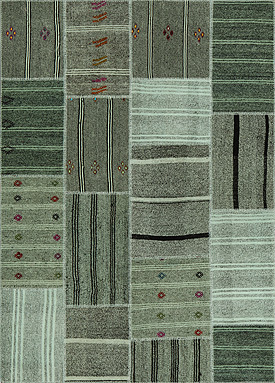 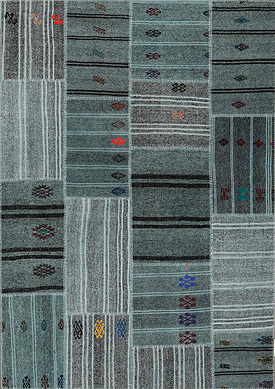 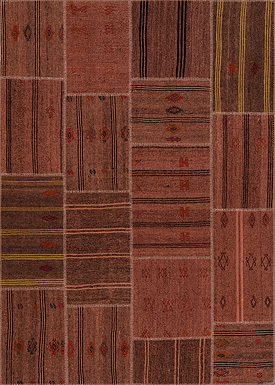 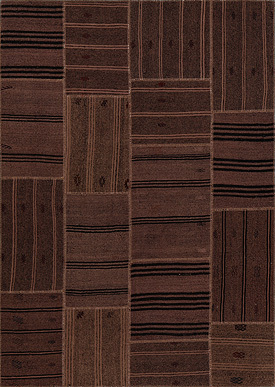 Original, antique, and beautifully coarse, this kilim collection draws upon the natural colors of the earth for its tones. 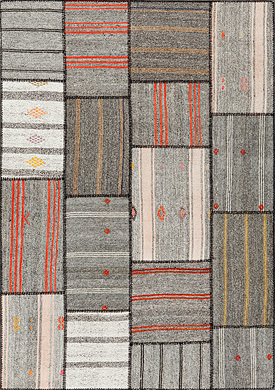 Stripes in varying widths and tiny details add a note of texture and spontaneity.